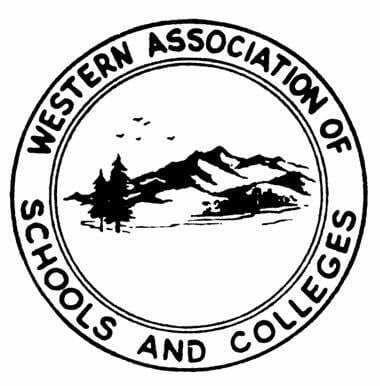 The Western Association of School and Colleges (WASC) and the California Association of Independent Schools (CAIS). WASC is one of only six accrediting associations in the United States, and is responsible for accreditation of schools located in California, Hawaii, Guam, the Commonwealth of the Northern Marianas, American Samoa, the Federated States of Micronesia, the Republic of the Marshall Islands, and East Asia. 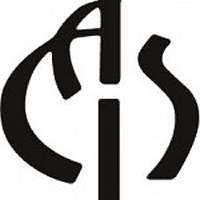 CAIS is a nonprofit organization of 190 elementary, middle, and secondary schools in California. The Association serves and strengthens its schools by setting standards of academic quality and ethical conduct; providing for the professional growth of faculty, administrators and trustees; and by promoting ethnic and socioeconomic diversity. During the formal accreditation process, the entire school community completes a substantial self-study report in accordance with the California Association of Independent Schools’ guidelines that are based on 110 standards that cover all aspects of a school. In the Spring of 2011, six volunteers, all of whom are educators with other CAIS/WASC-accredited schools, visited the Army and Navy Academy campus to “look into every aspect of the school’s programs and operations to assess their effectiveness in fulfilling the school’s stated purposes.” The members of the committee closely interacted with the cadets, administrators, teachers and staff for to determine our school’s ability to self-monitor, especially with regard to accomplishing the Academy’s mission statement. Before leaving the Academy, the team read a draft of their findings, which included numerous commendations and recommendations for our entire school community. After this process, it was determined that the Academy is fully accredited by WASC and CAIS for the maximum term of 6 years.